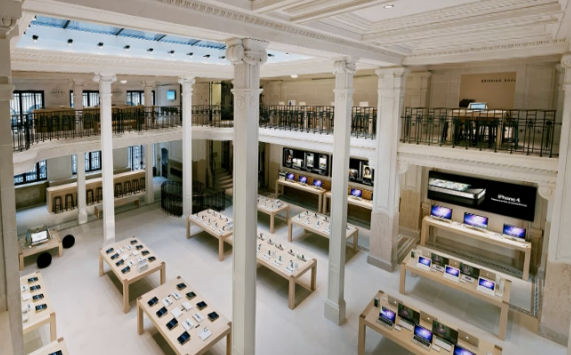 This summer Apple has opened three new second stores in the cities of Paris, London and Shanghai--proof that there are still the very few companies who can triumph above the rest through a global economic meltdown. 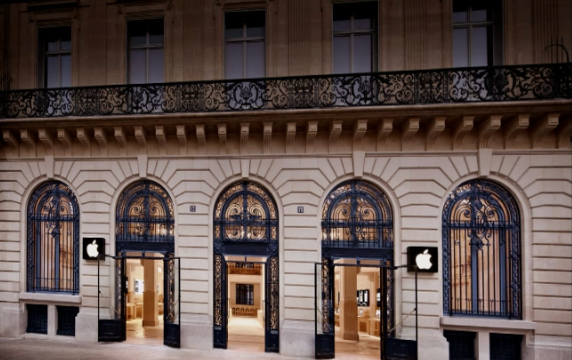 Apple opened its second store in Paris, mid-summer in the middle of the Opera district nonetheless--in the ninth arrondissement on Rue Halevy. 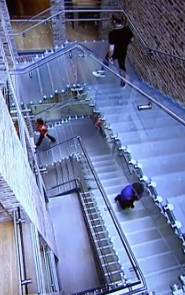 (More of Apple stores expositions after the jump). The building is an old opera house renovated, which according to the man himself took about a year and a half to finish. 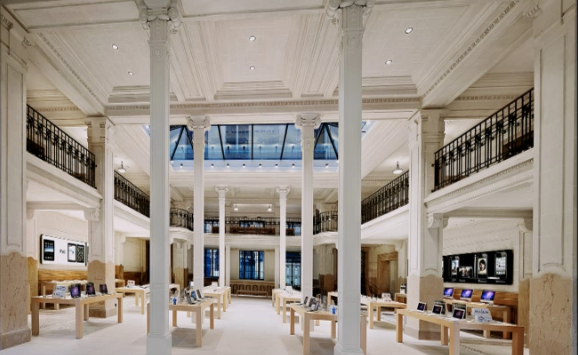 The number two Parisian Apple store, second from the one at the Louvre, also covets the ubiquitous apple skylight. View from the second floor of the Apple Opera House. Next stop Covent Garden. 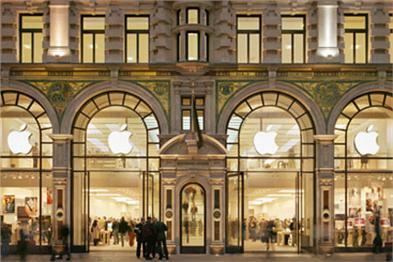 Apple sets its stamp for the second time in London--landing the biggest Apple store in the world. It's also an old building that has been restored--juxtaposing classic with contemporary style. The superstore marks the 300th Apple store to open to date. 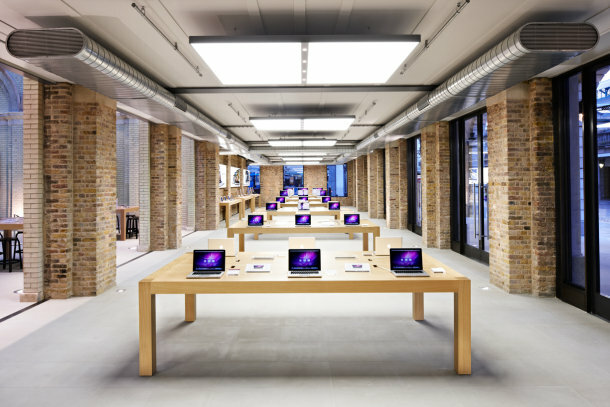 The store houses a community room for group learning, pro-labs for free professional grade training, and it even dedicates a section for every single Apple product. 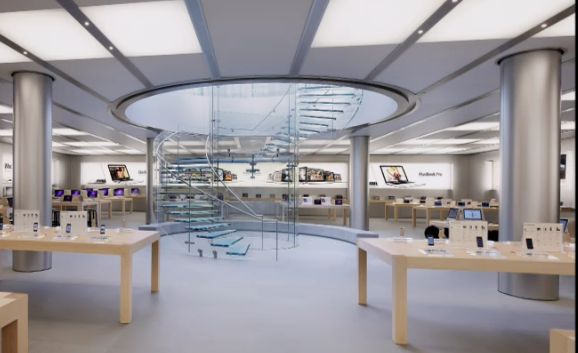 In fact, it's so massive that there's even two sets of spiral glass staircases to get around on both sides of the coveted Apple garden. 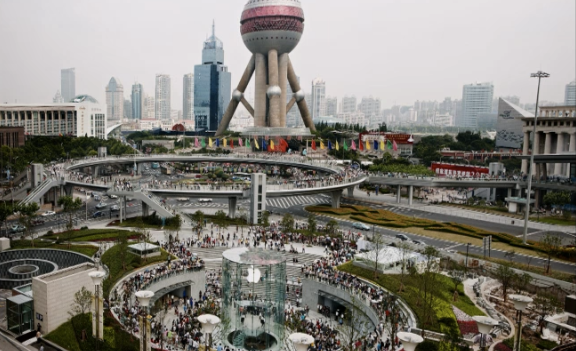 Last stop: China--the second biggest economy in the world--trumping Japan's long stading spot as of recent. 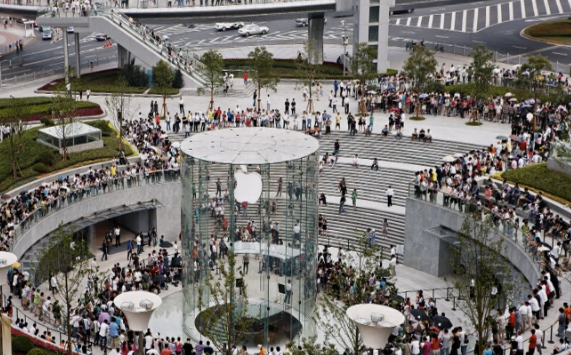 Apple opened its doors to the second store in the heart of Shanghai. Check it! 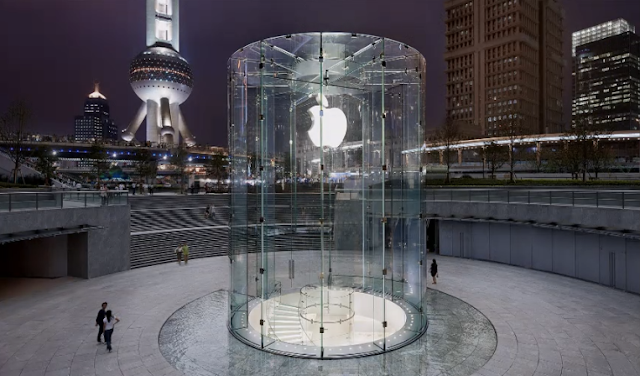 "The Shanghai Apple store is probably an engineering landmark for glass buildings. 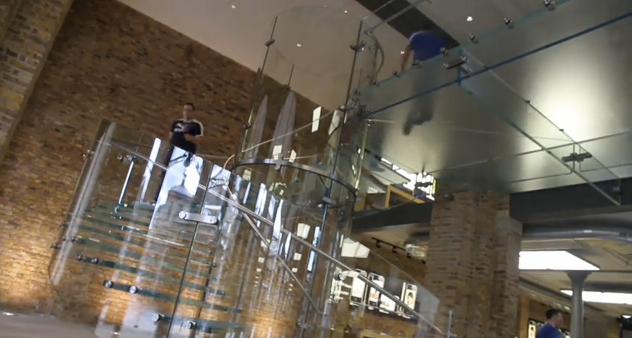 It's made out of multiple curved single glasses that go all the way up to 40 feet high," according to the tech guru. Although there are more hand gadgets at this store, ironically, it still doesn't carry iPads or iPhone4s (considering the manufacturing factory is based in China). What it does have rather, is the largest genius bar to compensate for its limitations at the moment. We hope you've enjoyed your tour of the latest Apple architecture erected this summer. Mr. Jobs promises to spread its Apple wings in Spain next. Here's to the new world contributing to some parts of the old.